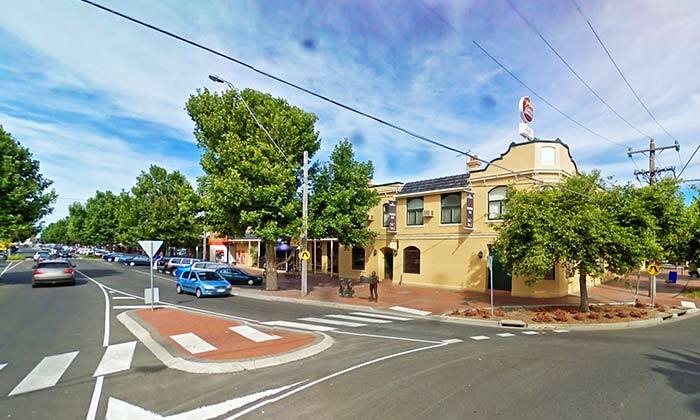 Direct to the door, frequent services every day and free WiFi. 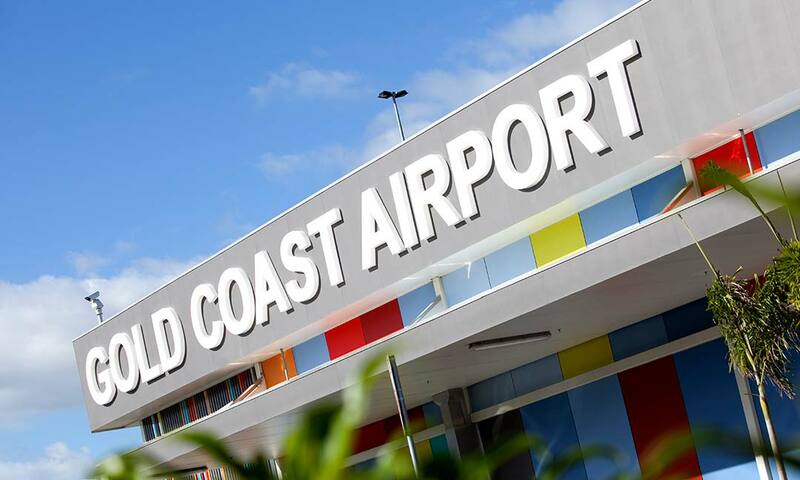 Daily services between Gold Coast Airport and Byron Bay – Ride in modern comfort with free WiFi. 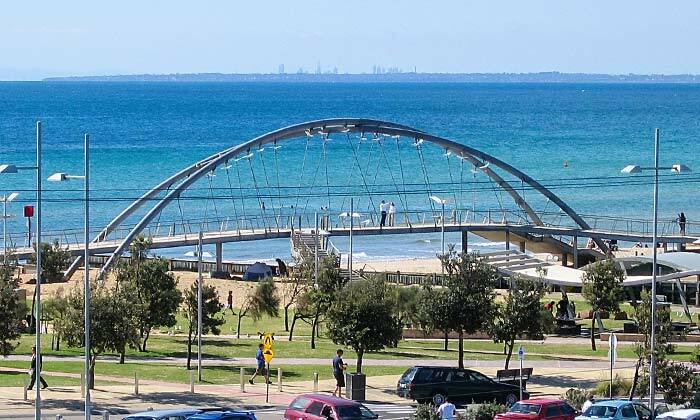 New – Gold Coast Fun Pass! 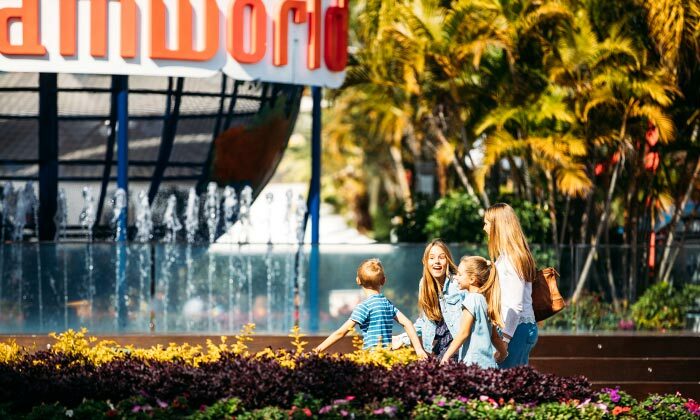 Combine your Airport & Theme Park transfers and make SkyBus your first ride of the day. 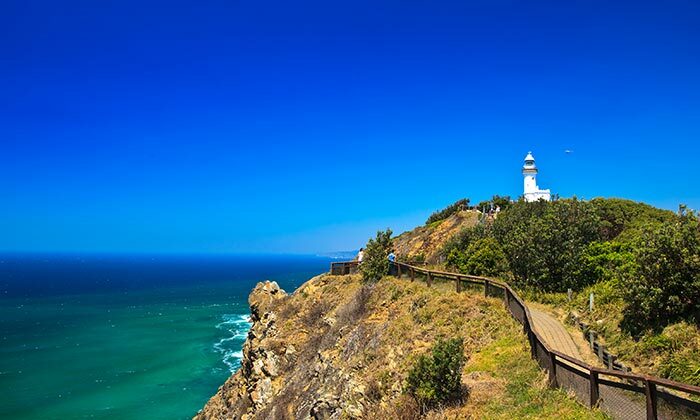 Combine online savings with discount return fares on all SkyBus services. 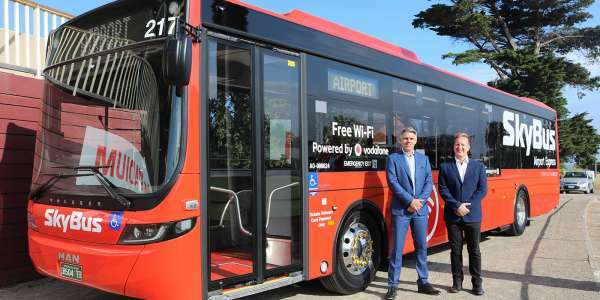 SkyBus is now operating transfers between Melbourne Tullamarine Airport and Melbourne’s Eastern suburbs. 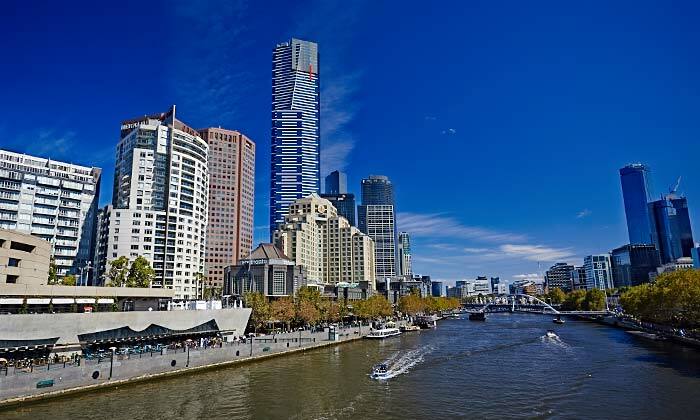 SkyBus operates six services from Melbourne Tullamarine Airport providing fast airport transfers to Melbourne City, Southbank and Docklands, St Kilda and Frankston and bayside suburbs and Melbourne's western and east suburbs. 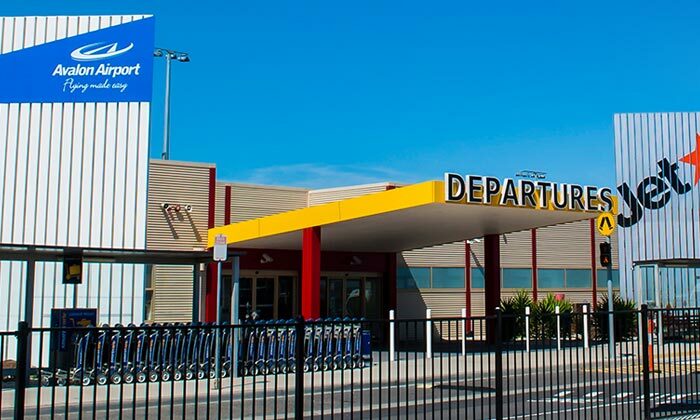 SkyBus operates express airport transfers for domestic and international passengers from Melbourne Avalon Airport to Melbourne City and Werribee as well as fast and affordable express transfers to Geelong City. 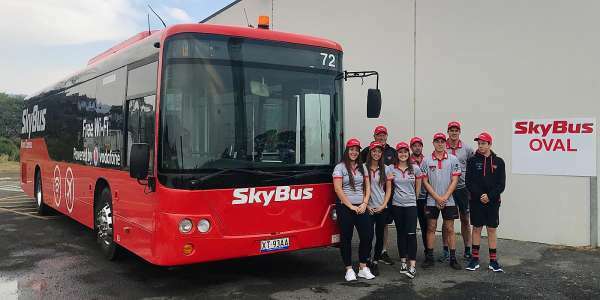 SkyBus operates frequent services every day of the year from Gold Coast Airport providing convenient and affordable transfers to over 400 hotels throughout the Gold Coast as well as express transfers to Byron Bay. 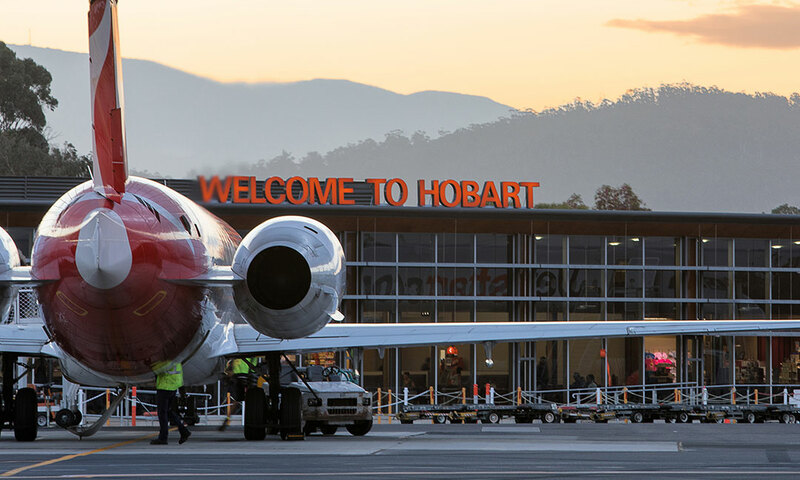 SkyBus provides express airport transfers between Hobart International Airport and Hobart City. Travel in comfort in our modern, purpose built coaches with onboard luggage storage and free WiFi. 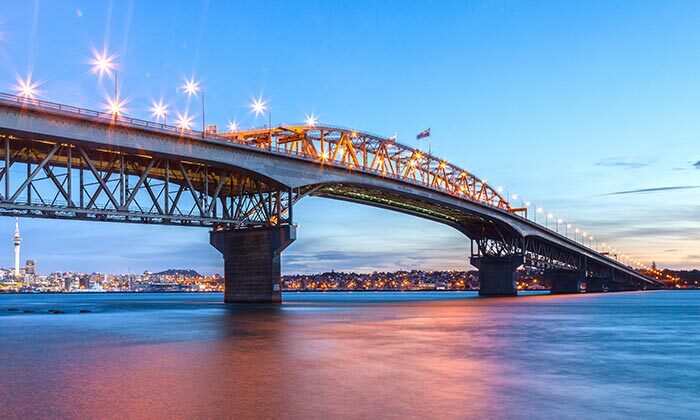 Flying to Auckland New Zealand? 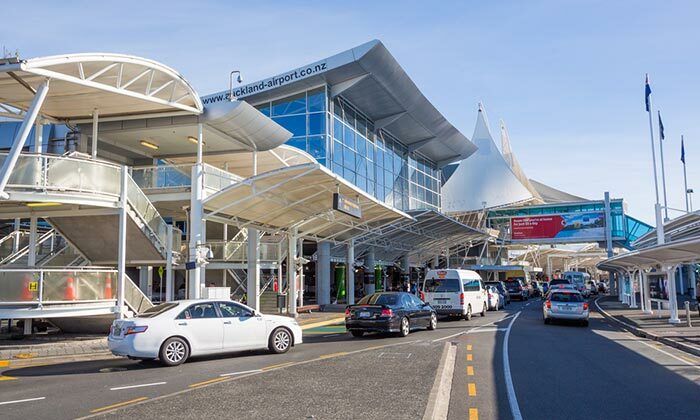 SkyBus provides airport transfers between Auckland Airport and Auckland City and North Harbour. 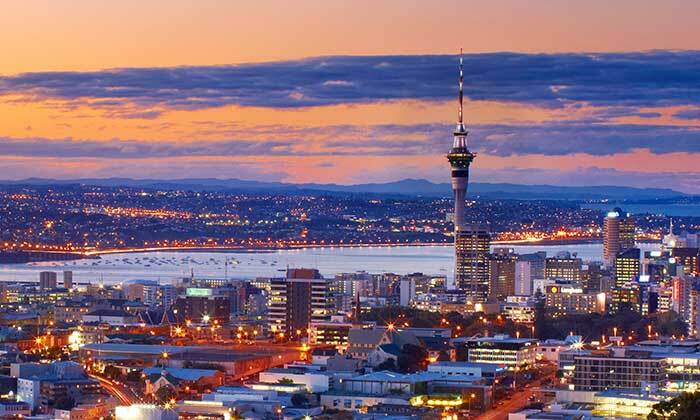 Downtown Auckland plus picturesque Mt Eden. Akoranga, Smales Farm & Westfield Albany. 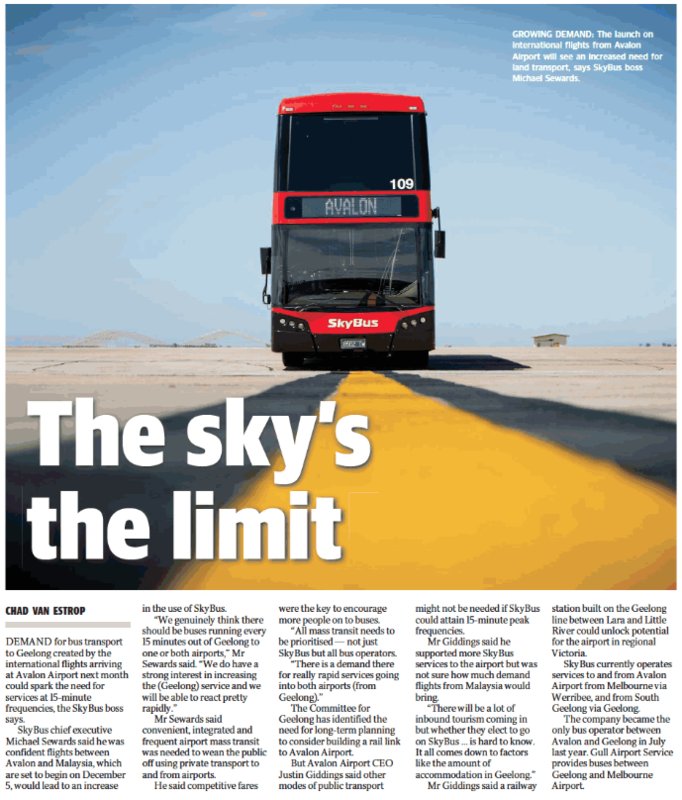 SkyBus is recognised as the gold standard for excellence in tourism services. 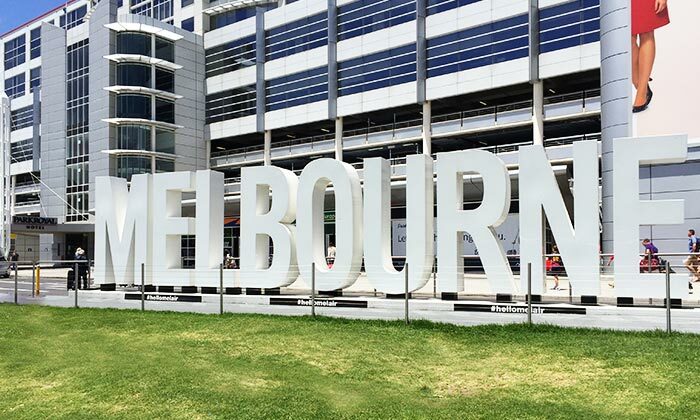 There are no hidden costs on SkyBus – we have no excess baggage charges. 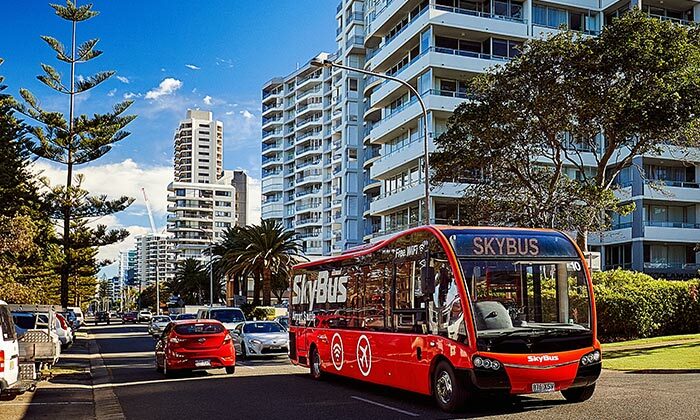 SkyBus is your travel concierge – courteous drivers and knowledgeable staff will help you on your journey. 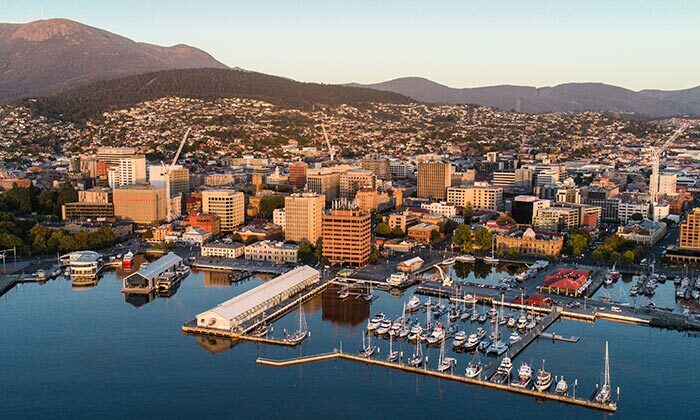 All SkyBus services operate 7 days a week so we’re ready to travel when you are. 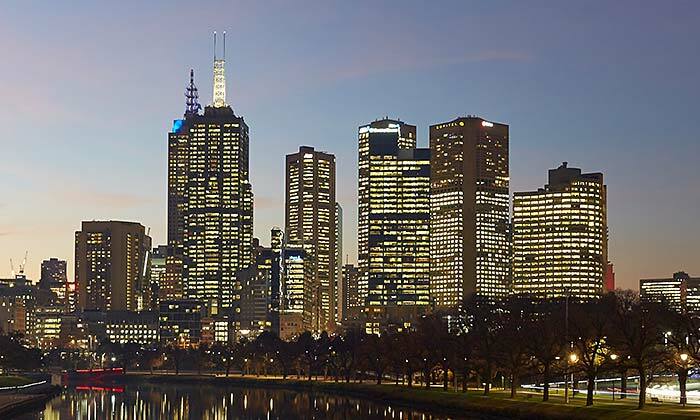 SkyBus Link, our free shuttle service, to get passengers between Southern Cross Station and their hotel. Use your phone to buy, store and scan your ticket when boarding. 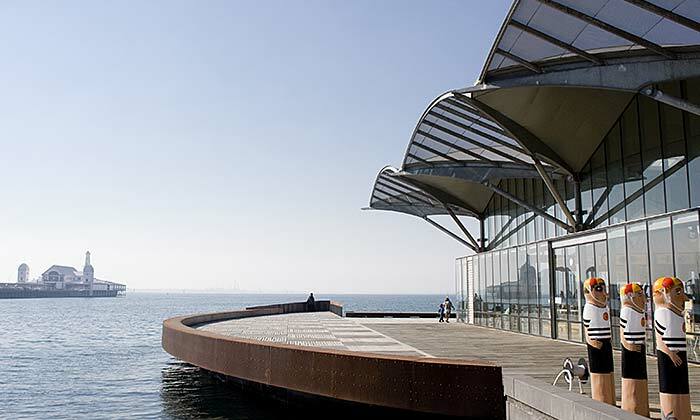 Is that a ticket booth in your pocket? 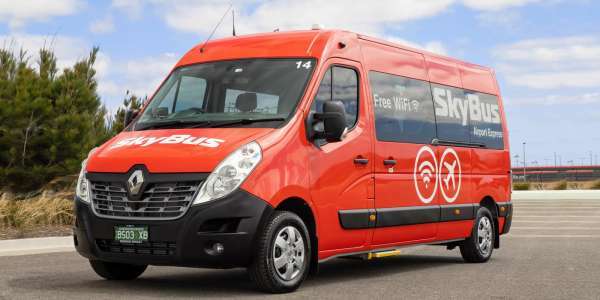 The SkyBus fleet is modern, clean and comfortable with convenient luggage storage and free WiFi. 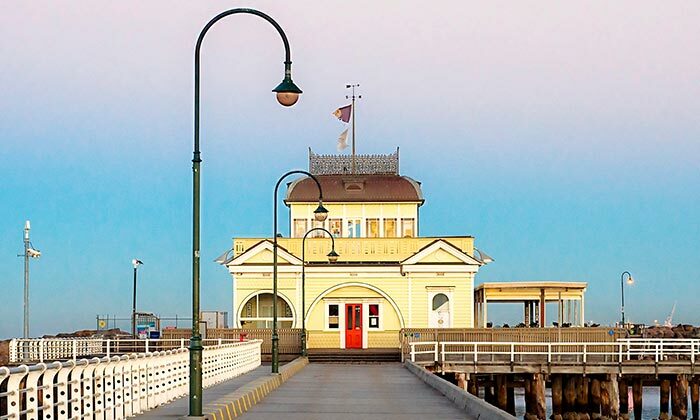 Know the exact price before you travel – budget your trip, no surge pricing.